Even with no matches left, a matchbox has at least one use left. Check out these five creative ideas for making these mementos actually useful again. Before antismoking campaigns and the advent of disposable lighters, matchboxes and matchbooks were very common. They were everywhere. Today, matchboxes are, most of all, mementos—of that earlier era, maybe, or of a memorable dining experience. Rarely do they do anything more than sit idly within a box of keepsakes. 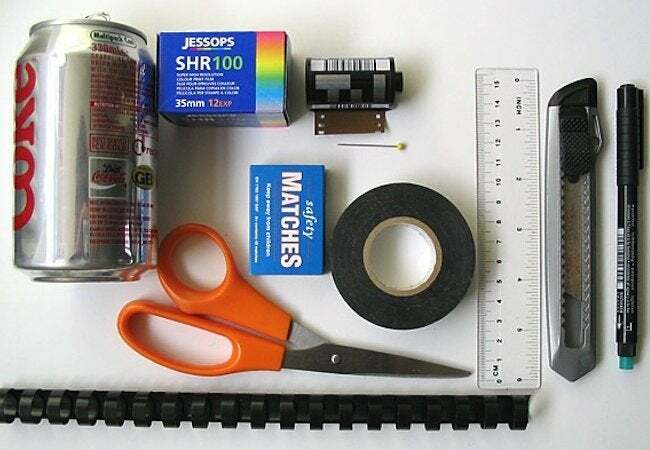 But with the help of a few basic household supplies, you can make those matchboxes useful again. Scroll down now for five clever repurposing ideas! 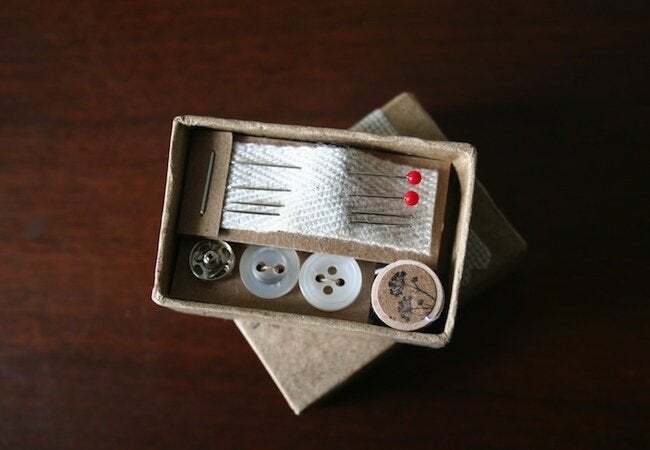 Just the right size for travel, a matchbox can house everything you need for an emergency sewing kit. Seriously, you’d be surprised by how many sewing staples can fit inside something so small! For fixing wardrobe malfunctions on the go, or as a gift for a globe-trotting friend, these kits are handy and downright adorable. 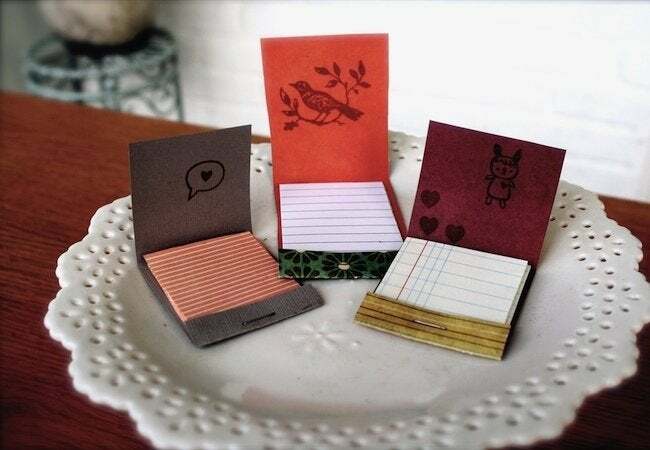 Super simple to craft, these little notepads are 99 percent creativity, 1 percent matchbook. Once you’ve removed the matches themselves, collect about 15 squares of thin paper, cutting them to fit. Staple the paper stack into the slot where the matches were, and you’ve got a mini pad for jotting down impromptu notes-to-self. 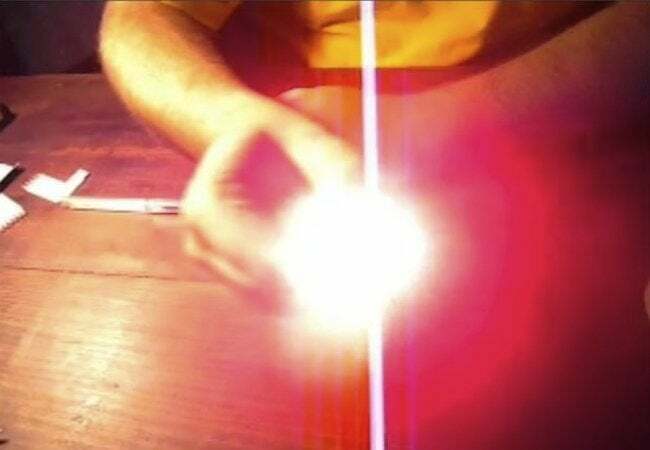 Even after the last match has been lit, the empty matchbook can muster a glow—as a DIY flashlight. First, pierce holes in the matchbook for two tiny LED lights you can buy at a home center. Next, fit the LED wires through the holes, connecting them to the 3-volt battery tucked inside. Instructables has the step-by-step. 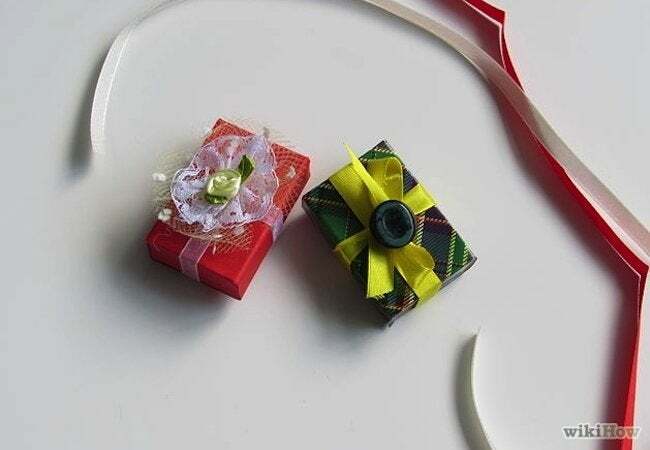 For gifts of jewelry or folded currency, wrapped matchboxes are the perfect packaging. The key is to cut the wrapping paper slightly wider than the box, so the paper flaps can be glued down flat. Once you get the hang of it, why not wrap up an array of matchboxes to hang as decorations? Visit WikiHow for the tutorial.